Ask for a quote based on your destination and return dates. A quote need to show your flight times and airports in local times. This to include your flight hours. 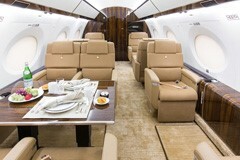 Pictures of the aircraft interior will show you the cabin layout and number of seats. Is WIFI included in the Charter price. Multiple quotes are provided by our Team Members—allowing you to consider a lower priced aircraft or upgrade. Whenever possible fly non-stop and avoid fuel stops. Your quote should be fully detailed with the flight hours charges, special costs for landing fees, airport charges and or crew layover costs if any. All domestic Jet Charter flights are subject to a 7.5% tax. 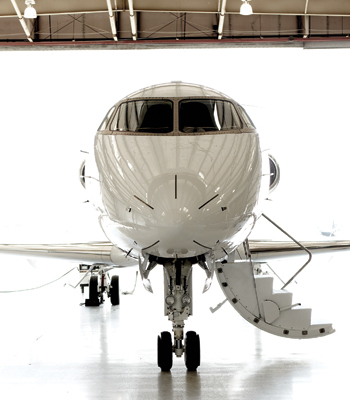 Proceed to the next step if you are satisfied with your quote–request a charter agreement which confirms the availability of your preferred Jet with a Guaranteed rate (72 hours)–you may pay via Credit Card or secure a 4% cash savings when you pay via Bank Wire. For departures within the next 72 hours, please text us at (1) 702-336-7345. “Wheels Up” within 4 hours from most airports. Private Lounges at Signature, Atlantic, North Las Vegas, Henderson Executive Airport, Van Nuys, Burbank, Long Beach, John Wayne, Carlsbad-Palomar, San Diego, Brown Field. 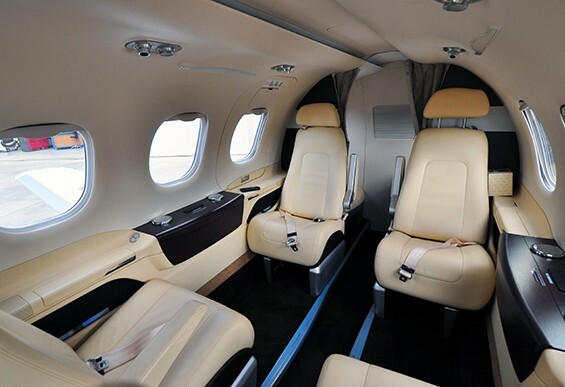 (Limited special offers Weekend Fri/Sun San Diego County and Orange County Lear Jet with 6 Seats, your price reduced for $11,500- to $9,950-. Offer subject to availability. Text 702-336-7345 with your schedule.